Nadeesha Godamunne is our newest fashion illustration instructor, taking a break from her home in New Zealand to join the School of Fashion for the Fall Semester! 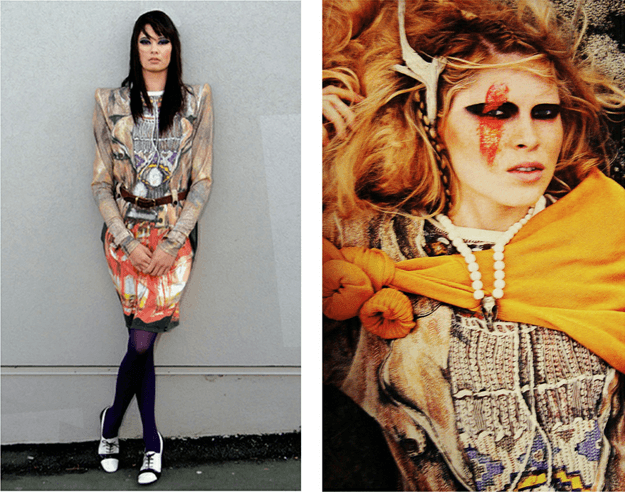 Nadeesha studied fashion design at the Auckland University of Technology, and designed a graduate collection, Trompe L’oeil, featuring hand illustrated garments that were digitally printed onto shift dresses – so awesome. She went on to complete her MFA degree in fashion illustration, during which time she began teaching. We are so lucky to have Nadeesha here to share her talent and creativity with all of our students! 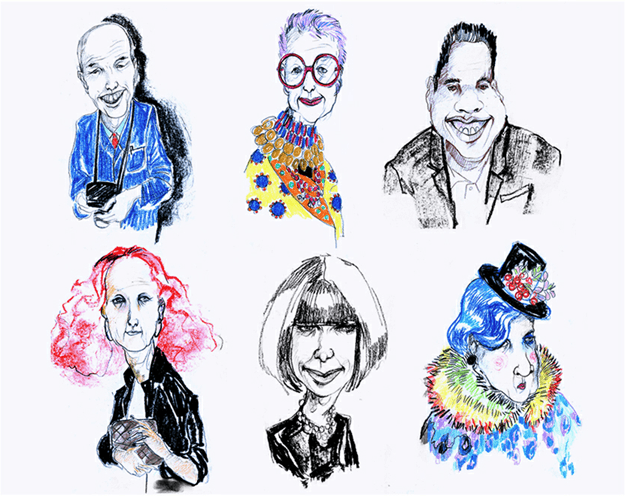 What originally drew you to fashion? I was drawn to its fast paced and continuously evolving nature. I wanted a challenging, creative, hands on career, and fashion design/ illustration certainly is! Auckland University of Technology, I studied Fashion for my undergrad, and Fashion Illustration for my post-graduate studies. Any favorite memories from your time as a student? The studio environment, late nights, great friendships and being so self-indulgent! My Posse – Nadeesha Godamunne, 2012. What classes did you enjoy most? Loose, witty and humourous. There is an essential lack of glamour, flaws and idiosyncrasies are exaggerated, and clothing becomes an extension of the personalities I capture. 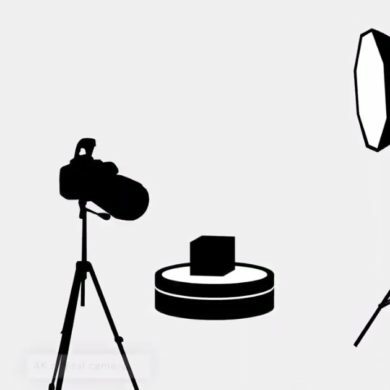 What do you hope people come away with after seeing your illustrations? I hope they are challenged, and question the current ethos and aesthetic boundaries of fashion illiustration. Who are your favorite designers? Any favorite collections to draw? Rick Owens, Helmut Lang, Yohji Yamamoto, Alexander Wang, Dries Van Noten, Comme des Garcons and Proenza Schouler! 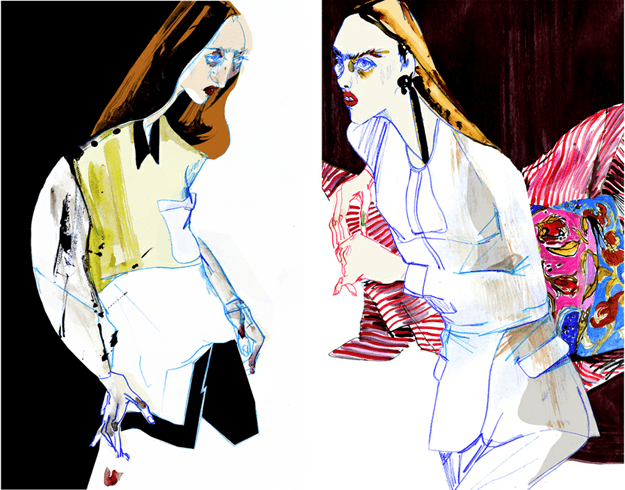 I love drawing many collections, particularly ones that play with exaggerated silhouettes, drape or print. 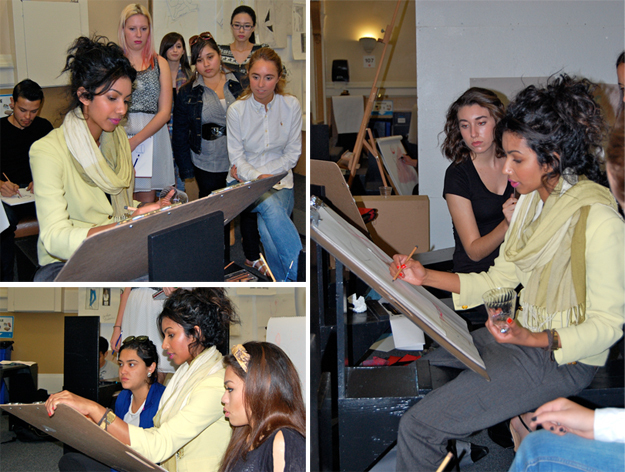 Nadeesha working with illustration students on perspective drawing. My Rick Owens leather jacket, and some of my mothers vintage pieces. This ones too tricky, drawing is all I can think of, but that’s not much of a secret! Graphic design, painting, architecture, interior design, and product design. Do you have a favorite illustration that you’ve done, or one you’re most proud of? I go through phases, but currently my favourite would be a personal illustration I did of Raf Simmon’s collection for Dior, mostly because of its spontaneity. I used Indian ink and did it in a couple of minutes as I watched the show live online. I love the serendipitous nature of drawing fast with no inhibitions! 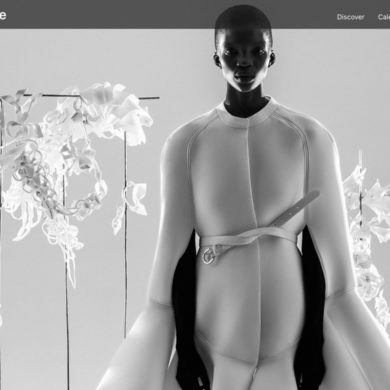 Proenza Schouler and Dion Lee – Nadeesha Godamunne, 2012. A dress from Nadeesha’s 2008 graduate collection, Trompe L’oeil. Amazing details! 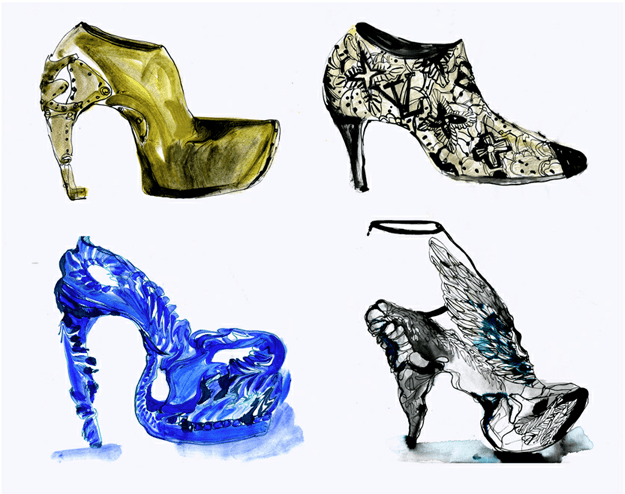 Shoes – Nadeesha Godamunne, 2012.